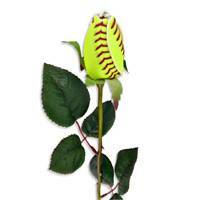 You live and breathe softball - Show your "LOVE" for game! 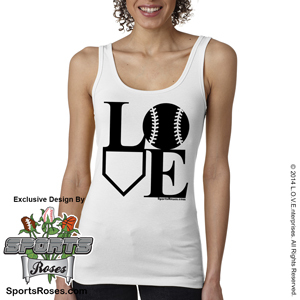 The Sports Roses™ exclusive "Softball/Baseball LOVE" design is available in 9 different print colors and 7 different shirt colors. 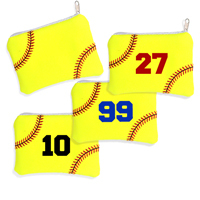 Pick your own color combination to match your favorite softball team colors. 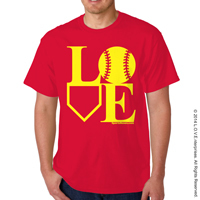 T-shirt is pre-shrunk 57% ring-spun combed cotton/38% polyester/5% spandex light-weight fitted feel with tear away label. 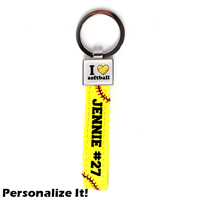 Women's adult sizes available from S-2XL. 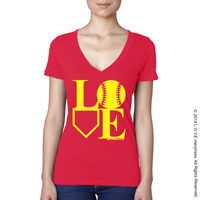 These shirts are on the smaller side, so go a size up if you're in between sizes. 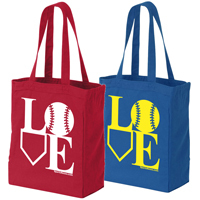 All shirts are printed after your order is placed based on the colors you choose. Please allow 3 business days for your shirt to be created before it ships.